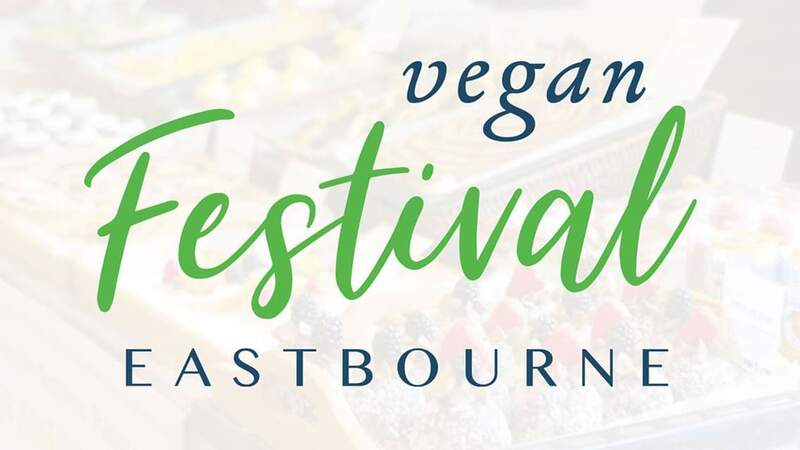 Sussex Vegan & East Sussex College is excited to announce Eastbourne’s first vegan festival – Vegan Festival Eastbourne! 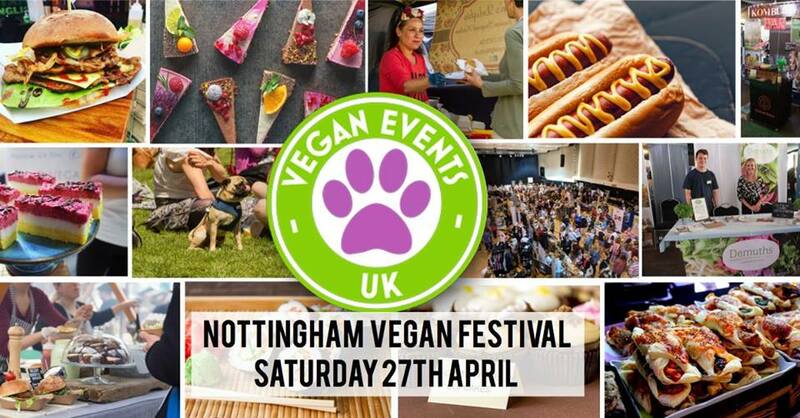 Come and join us to celebrate Veganuary! Free & Open to the public! Parking free onsite. 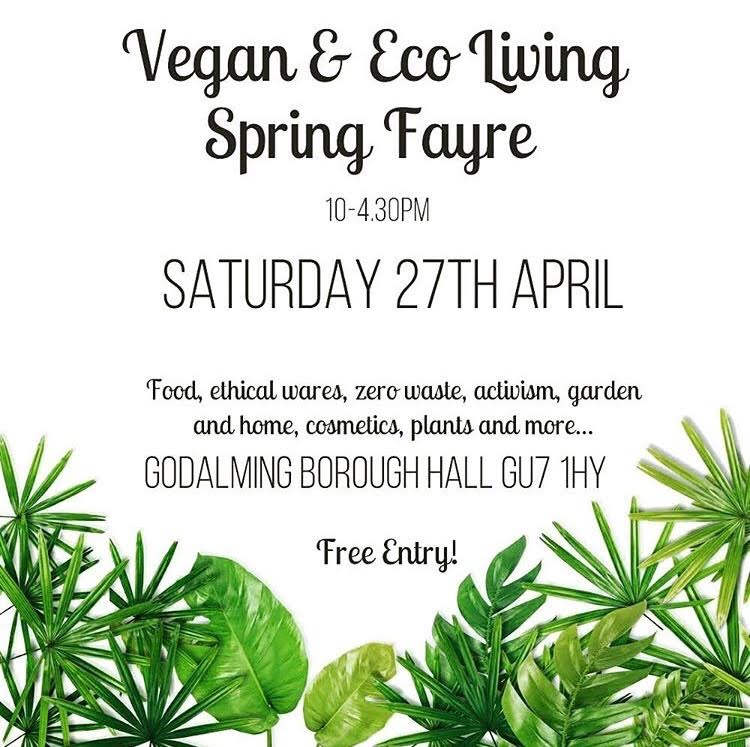 After the success of Vegan Festival Lewes, we managed to reach the vegan message to over 250,000 people via social media, tv, radio and newspapers. The impact could not have been better and we couldn’t have done it without this amazing community. Free & Free Parking. Open to the public.